In Tandem Nomads episodes I often insist on the importance of being positive, flexible and tolerant in order enjoy our expat life. However, I also know that we might sometimes feel under pressure to always sound positive and not express how we really feel in our host countries when things get too difficult or frustrating. 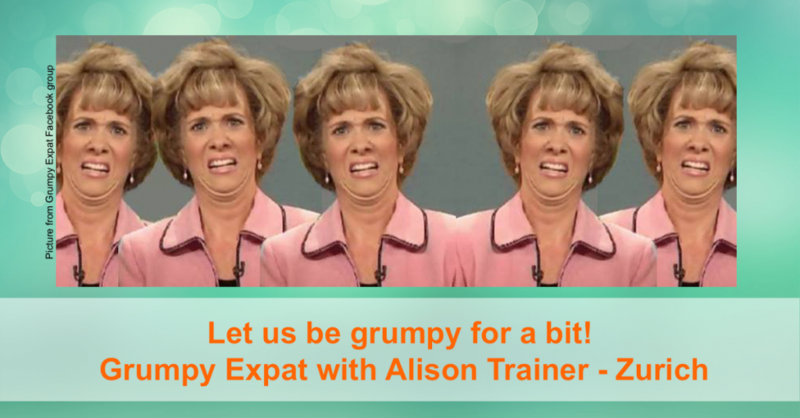 To discuss this topic, I brought to you Alison Trainer, who created a private group on Facebook called Grumpy Expat that counts over 2000 members! Grumpy Expat is a space where expats can feel free to let their frustrations, negative thoughts, sadness, and grumpiness out without fearing to be judged (there are some common rules of conduct though of course). But it is also a space where expats can find attentive ears and support to go through the challenges of expatriation. 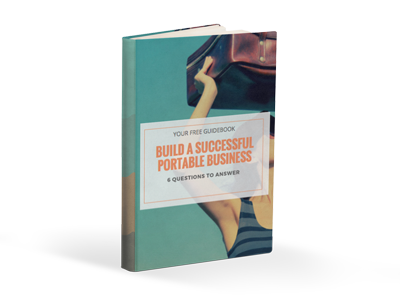 In this Episode, Alison tells you more about this group, why and how she came up with this idea, how it works and how it can be helpful when expats feel down. She also shares with you her personal story and her experience as an expat. 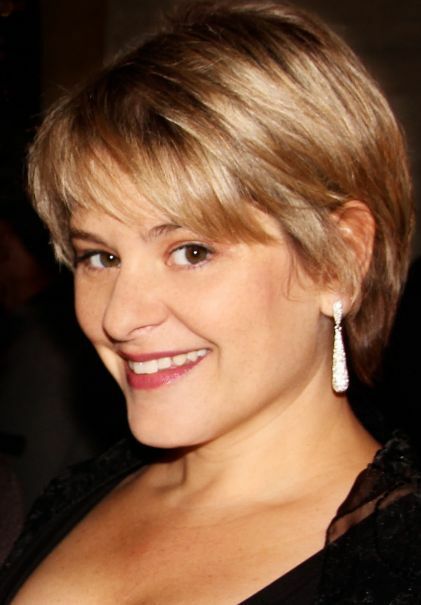 Besides being the founder of the Grumpy Expat Facebook group, Alison is a talented soprano, a singing actress, she has been performing in various operas in the US and Switzerland. She is also a trained dancer and a certified yoga instructor. Alison comes from the US and lives in Switzerland with her family.